Public transportation in Venice is one of the most unique in the world. Why? Well, for starters, there are no roads. The main ‘streets’ in Venice are all canals. The Grand Canal is not only the main ‘street’ in Venice, but one of the main attractions too. This 3.8km long water way splits this one-of-a-kind city in two. It runs from Santa Lucia railway station all the way to the basin at San Marco, making an ‘S’ shape through the centre of Venice along the way. 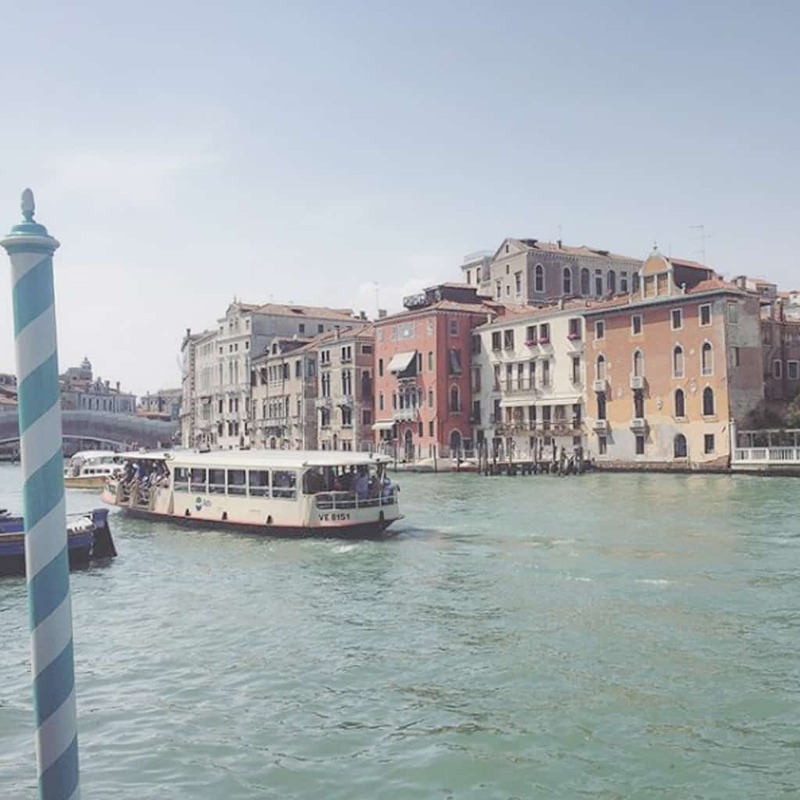 It’s incredibly easy to reach most destinations via the Grand Canal. On each side you’ll also find amazing buildings, beautiful sights and historic bridges to marvel at along the way. As the main ‘street’, the Grand Canal is also the main area for public transport in Venice. Here you’ll find the vaporetto (Venice’s water bus), water taxis, private boats, gondolas and even the occassional traghetto (large gondola). 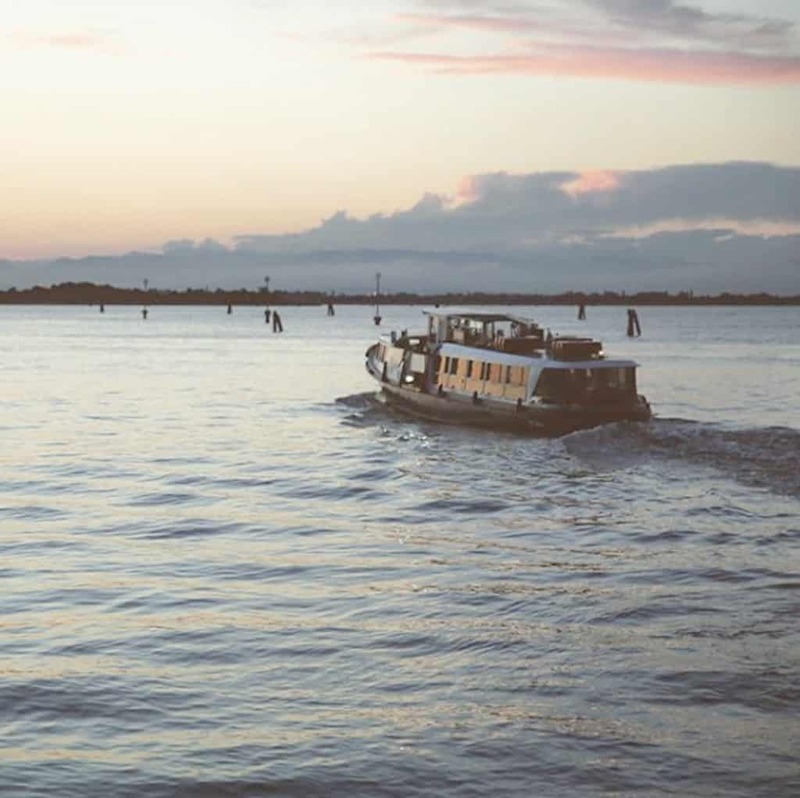 While a water taxi is without a doubt the most stylish way to get around in Venice, a vaporetto is the most cost-effective, so there are plenty of transport options for every kind of traveller. 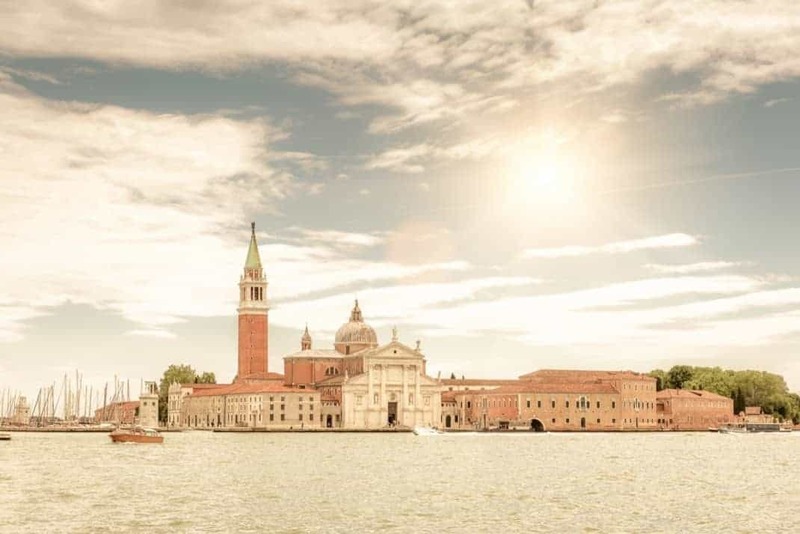 Here’s a guide to everything you need to know about public transportation in Venice. 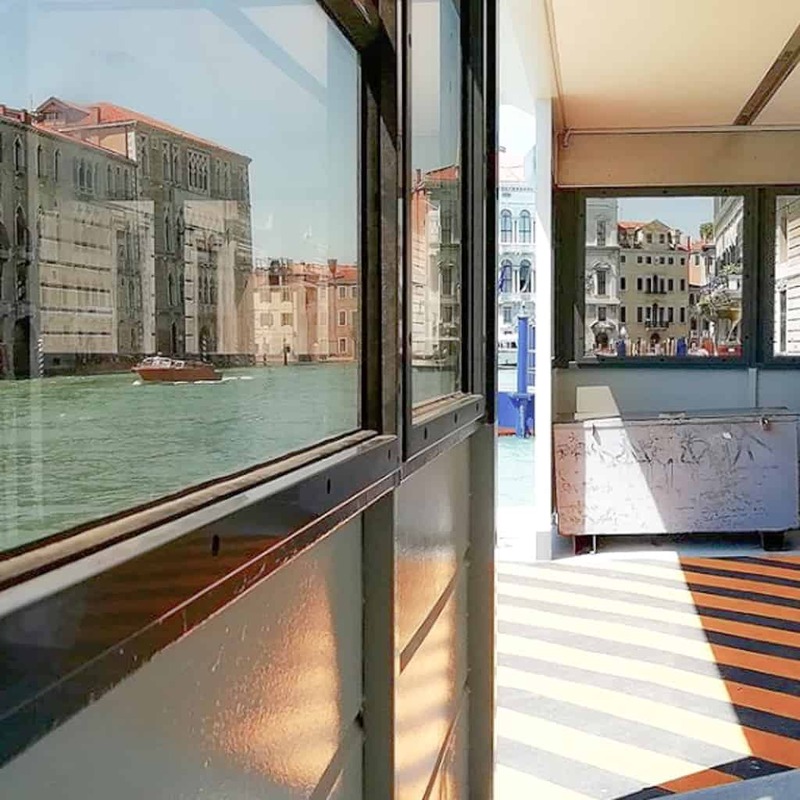 The vaporetto is the standard, large water bus in Venice and the surrounding lagoon islands. Similar to a regular land bus, the vaporetto has many stops, different lines and a fixed running schedule. It’s the most common way to get around the island and also the most cost-efficient, aside from on foot, of course. 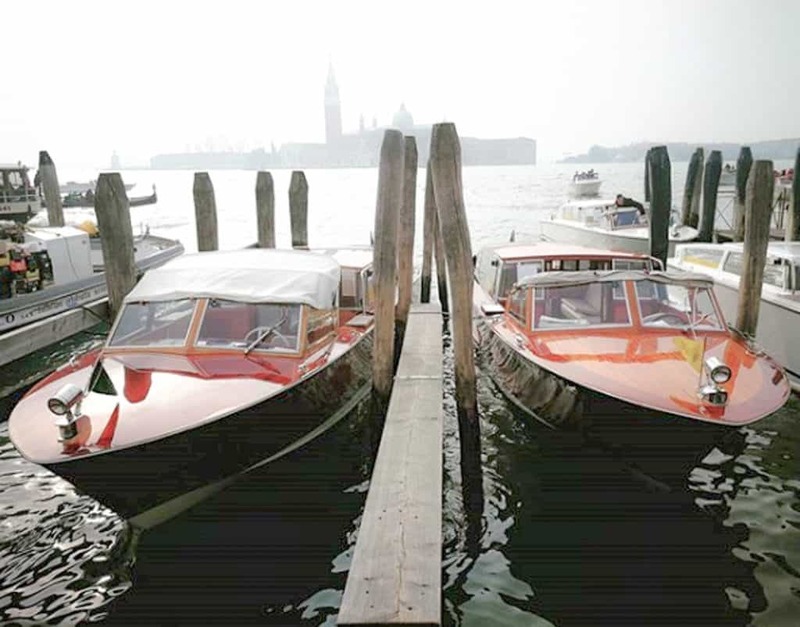 The Venetian water taxi is an attraction of its own. 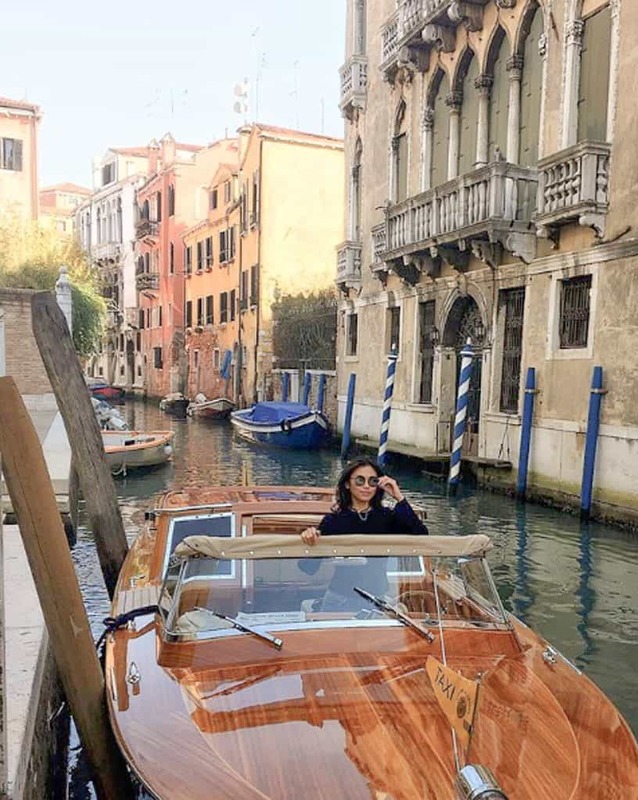 These beautiful, sleek wooden boats can carry up to 8 people along the Grand Canal as well as the small canals of Venice. Just like a regular taxi, a water taxi can take you wherever you want to go – within the canal limits. You can catch a water taxi from the airport, from one lagoon island to another, or simply from one area of Venice to another. You also have the option of a private or shared taxi. 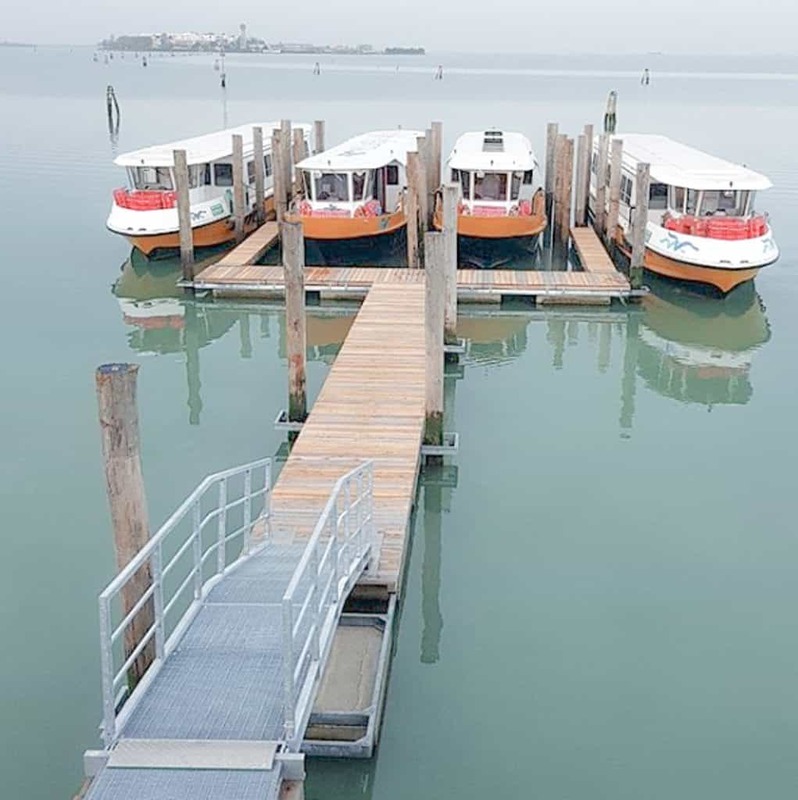 The Alilaguna water bus takes you to and from Venice’s airport. 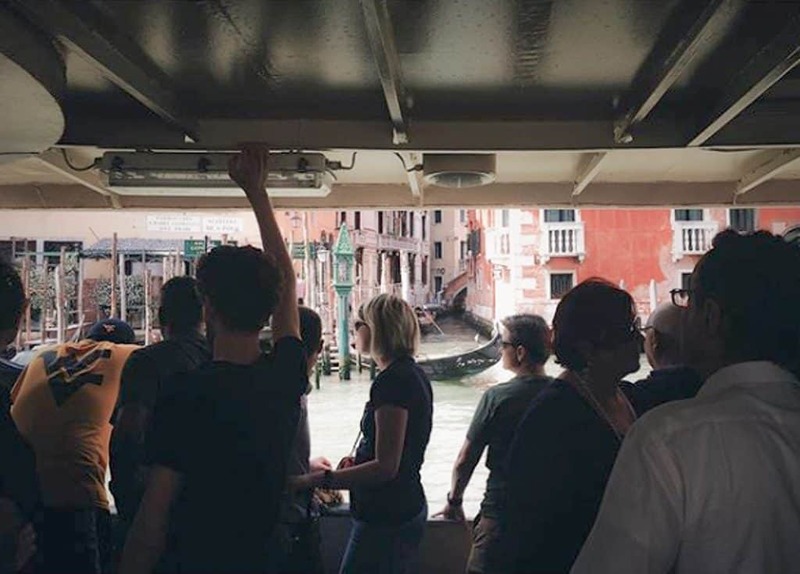 Like the vaporetto, it also has a fixed schedule but with only a limited amount of stops on 3 different routes around Venice, Murano and Lido. The Alilaguna is much cheaper than a water taxi, however it’s also a lot slower. It’s important to note that Alilaguna is run separately to Vaporetto, so you’ll need different tickets for the two if you need to use both. 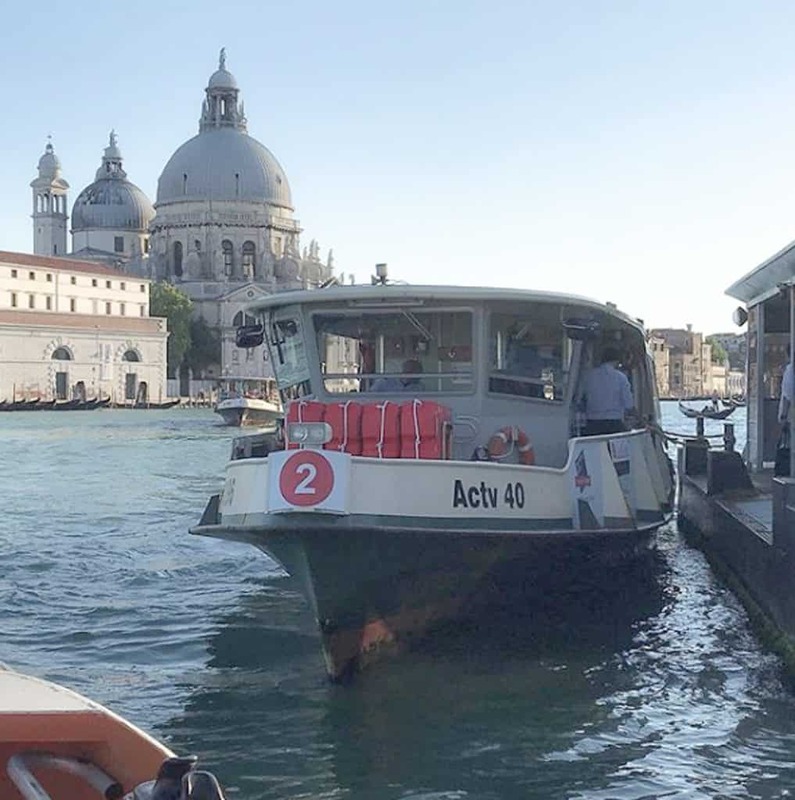 Vaporetti are operated by ACTV and tickets can be purchased from an ACTV or Hellovenezia ticket points. 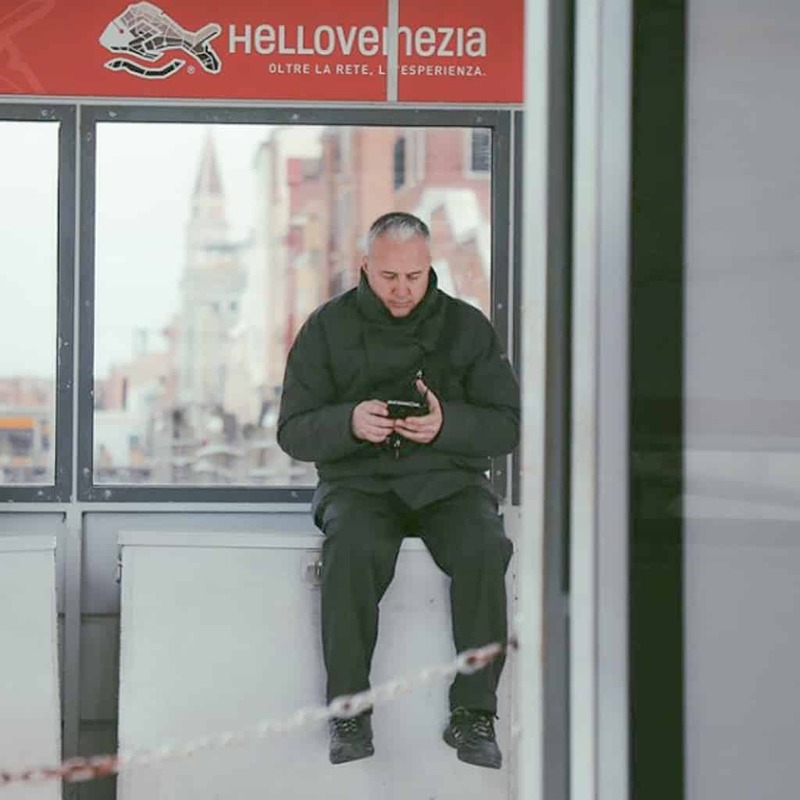 You’ll find these points, or ‘biglietterias’, in most larger vaporetto stations. If the ticket point is closed, you can use a ticket vending machine. To avoid long queues, you can also buy tickets and passes from many tobacco shops and newsstands. There’s also an AVM Venezia app you can download which lets you buy and validate tickets with your Android or iOS smartphone. The vaporetto network is similar to a standard bus network. It has a fixed schedule, many stops and several different lines to choose from. For example, line 2 is an express service that will get you from Santa Lucia Railway Station to St Mark’s Square in 30 minutes. Meanwhile, line 1 goes along the same route but stops at all stations, taking around 45 minutes. Boats are regular and even in the winter there are 5 per hour for most of the day. When you first arrive in Venice, make sure you have a good map and very clear directions to get to your accommodation. 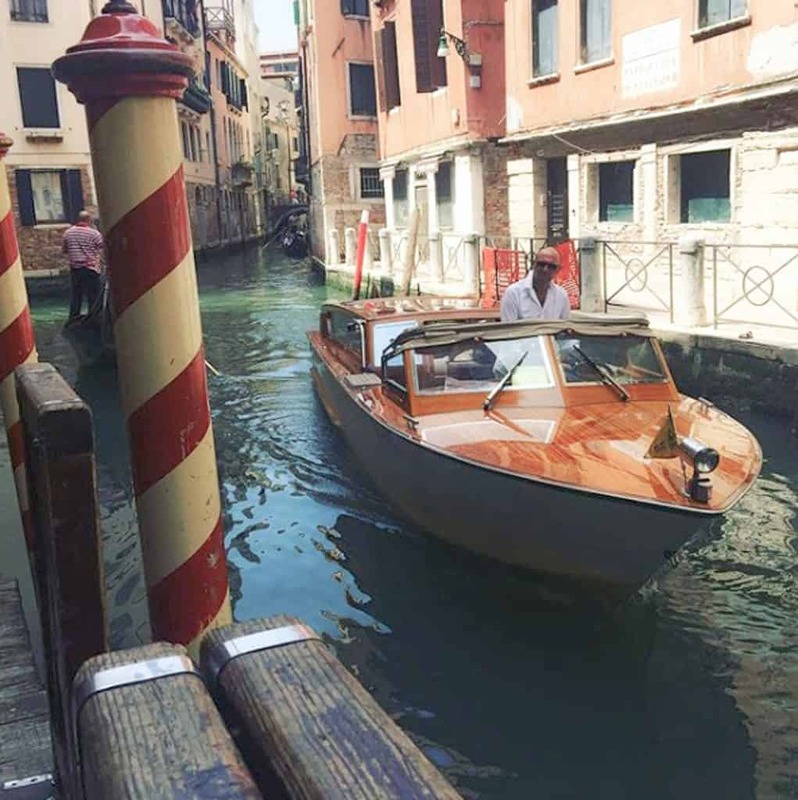 You can only get so far by vaporetto or taxi before you have to complete the journey on foot and with the maze of small streets on the island, you can easily get lost… unless your hotel has its own dock! Vaporetto run a 24-hour service. You can expect regular service up until around midnight, from which point vaporetti still run but a little less frequently. Regular service commences again at around 5am. Taxis can be booked online in advance or paid for on the spot. If you’re arriving from the airport, you can either pre-book a taxi or go directly to the dock if the line is too long and buy a ticket there. A private ticket from the airport will cost around 110€ while a shared taxi will set you back 25€, or more if you arrive late. There are two types of taxis – private and shared. Private taxis will drop you off as close as possible to your hotel, while shared taxis will drop you off at one of the 16 pre-specified locations only. Of course the taxi won’t stop at all 16 stops, only the ones necessary to drop all the passengers off. The price of your water taxi from the airport can depend on your time of arrival, as there’s a night-time supplement. It also depends on the taxi company you choose. However, if you book a return ticket then you’ll usually receive a discount. 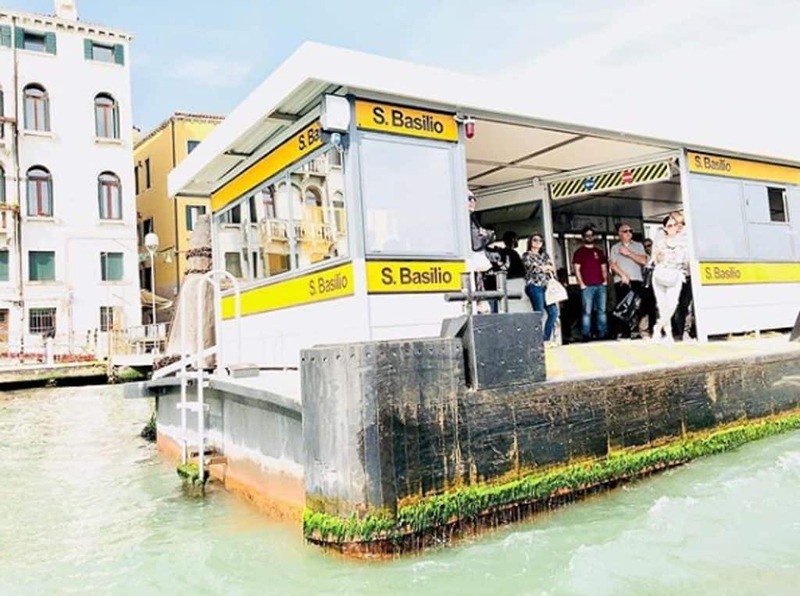 The most common public transport ticket in Venice is the Water Services ticket, which is valid for 1 hour and costs 7€. It allows travel on all valid water services for 60 minutes from time of stamping for travel in the same direction. The ticket also allows you one piece of luggage up to 150cm2. You can buy tickets from Hellovenezia ticket desks as well as any authorised resellers. Tourist Travel Cards are the most economical for those who plan on using public transport more than a handful of times during their stay. The pass allows unlimited travel on all the services – waterborne and land, and is valid anywhere from 12 hours to 7 days. Prices range from €20 for 24 hours up to €60 for a 7 day pass. A Venicebox pass is also a great option for those who want a transport pass as well as discounts to museums, shops and restaurants.